i was sent this book to review but all opinions are my own. pinky promise. 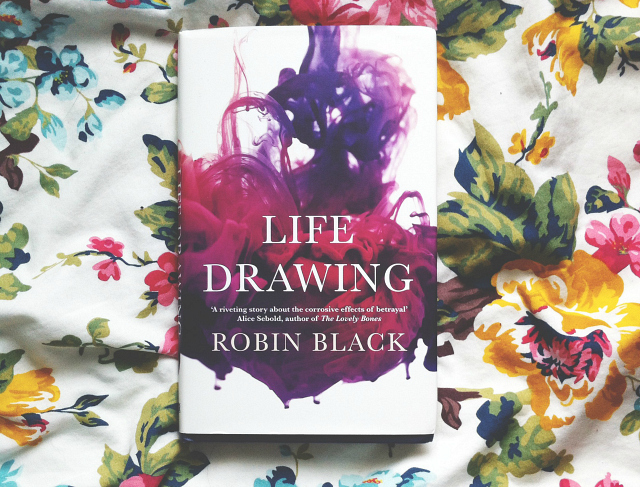 Robin Black unfolds a fierce, honest, and moving portrait of a woman, and of a couple's life - the betrayals and intimacies, the needs and regrets, the secrets that sustain love and the ones that threaten to destroy it. A devastatingly honest and tender portrait of love in the face of betrayal. Black's observational prose is wrought with emotion and she writes about grief and control with a sincere fragility. So sad. So true. I felt like the pacing was a little off at times, and the ending seemed a little abrupt, but it didn't take anything away from the perfect character study. Life Drawing was a seriously sobering read, quite unlike anything I've read. I really need to read more books written by women so if you were to leave some suggestions below I'd be extremely grateful. May was not a good reading month for me either! This does sound like a really good book though! Hope you're having a lovely holiday Bee! 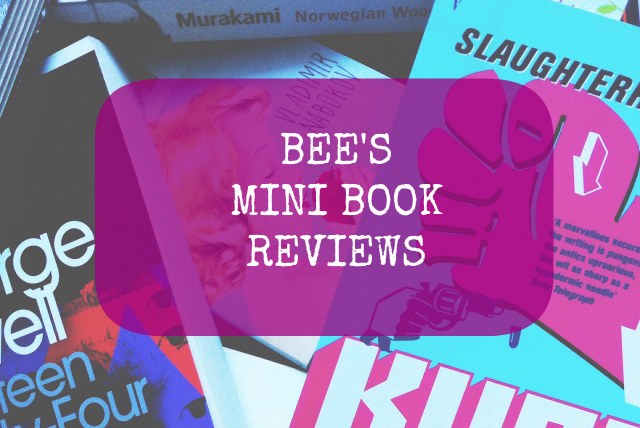 I have this book on my tbr pile and I haven't heard anything else about it so I'm glad I came across your post!